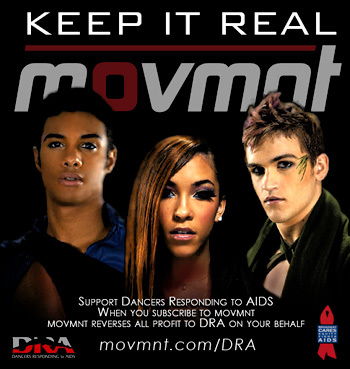 Movmnt is a proud media sponsor of the Dance Festival that takes place at the Pines in Fire Island every July. 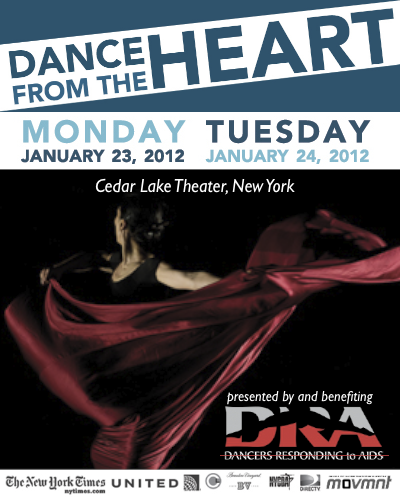 Since 2006, we share the emotion of Dance in the most amazing natural stage anyone could dream of. 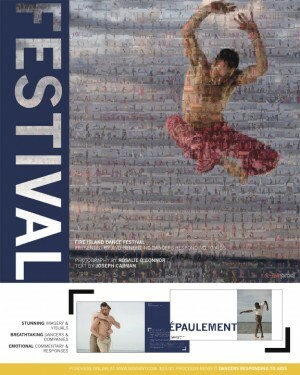 In 2009, we produced and published FESTIVAL, an 88-page, full-color book, highlighting the work of acclaimed dance photographer Rosalie O’Connor. Officially launched in September 2009, FESTIVAL captures the festival’s spectacular backdrop, Long Island’s Great South Bay, and records breathtaking dance moments from the last five years of the event. 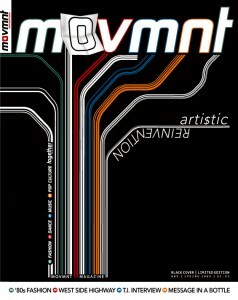 The book is the result of a successful collaboration between O’Connor, Movmnt’s Editor in Chief David Benaym, dance writer Joseph Carman and graphic designer Chris Giarmo. Published by e-maprod Inc., FESTIVAL is a book of photography by Rosalie O’Connor featuring performers and dance companies from the Fire Island Dance Festival presented by and benefiting Dancers Responding to AIDS.